The Phoebus Cartel Have you ever wondered why your smartphone or toaster oven doesn't seem to last very long, even though technology is becoming better and better? This week, in a special collaboration with Planet Money, we bring you the history of planned obsolescence – the idea that products are designed to break. Prior to 1924, the average lifespan of a light bulb was around 2,500 hours. 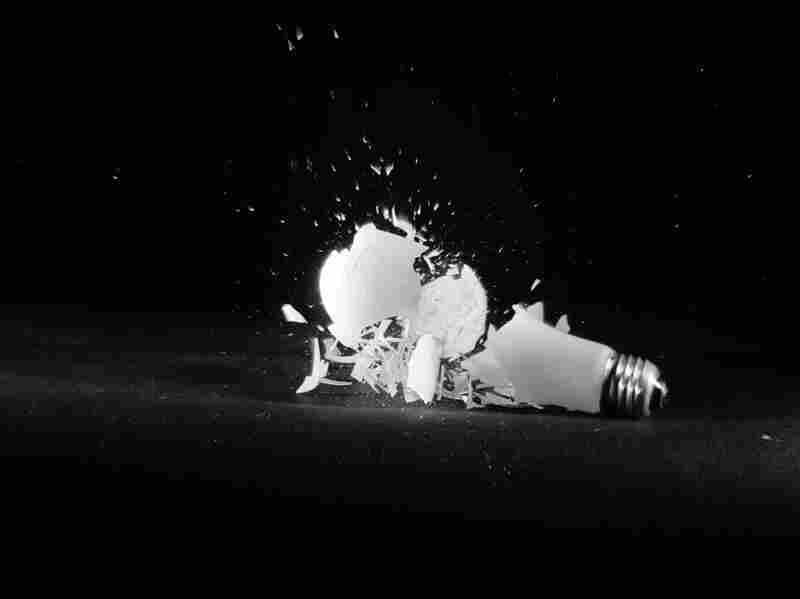 But in December 1924, a global organization known as the Phoebus Cartel hatched a secret plan to increase sales by bringing the average bulb's lifespan down to just 1,000 hours. This began one of the first known examples of planned obsolescence. 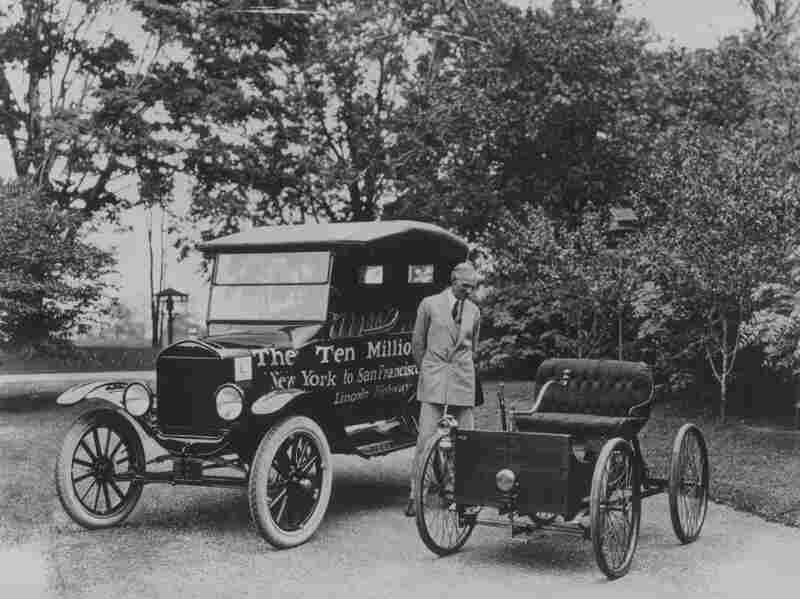 American motor vehicle industry pioneer Henry Ford (1863 - 1947) standing next to the first and the ten millionth Model-T Ford. Ford was able to mass produce the Model-T and have increasing profits year after year, despite not raising prices drastically. 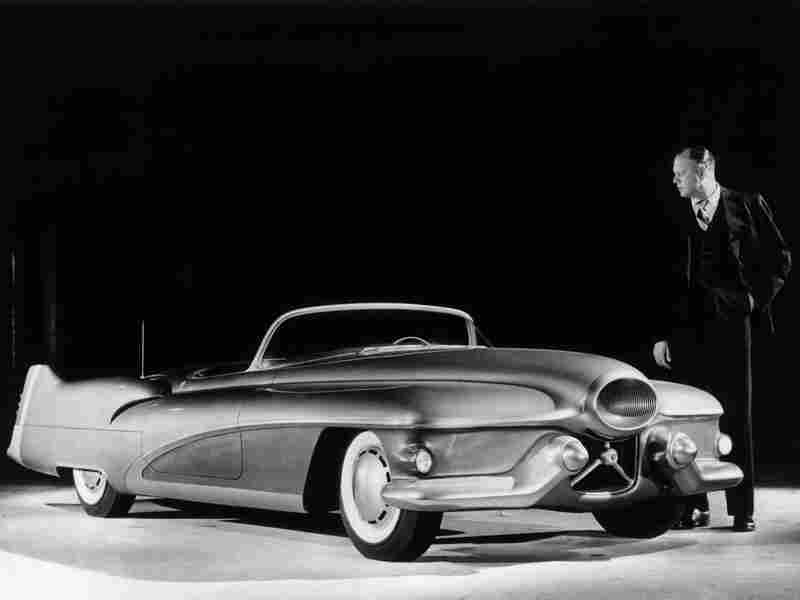 Designer Harley J. Earl of General Motors examining a full scale model of the Buick Le Sabre, a prototype sports car which was used to test design features for other vehicles. Earl is credited for helping to design a variety of cars in stylish new colors that would change every year, which would later be known as the annual model change. 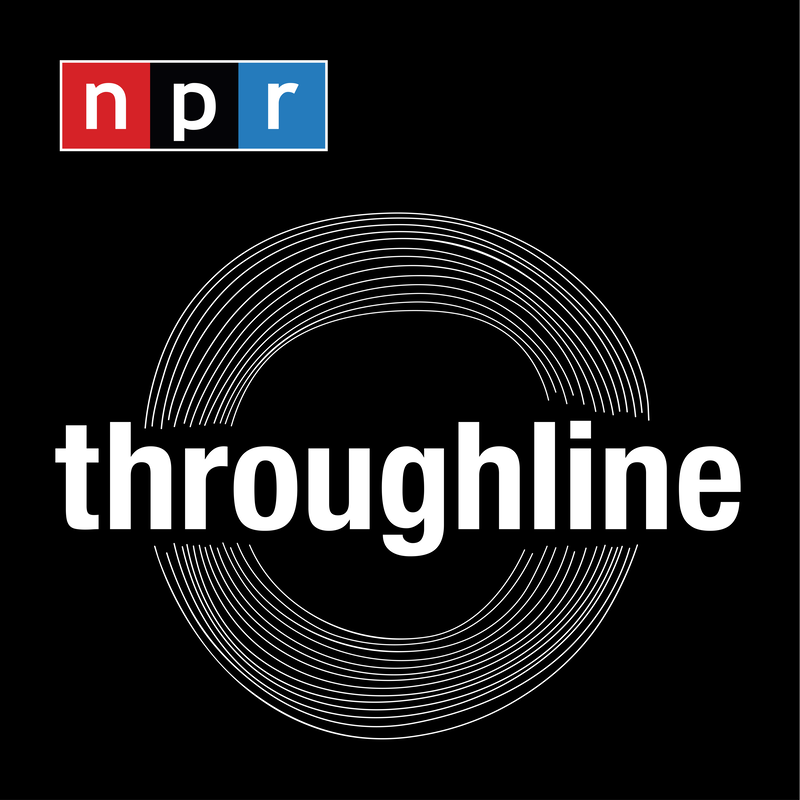 Subscribe to our show on Apple Podcasts, Spotify, and NPR One. We love to hear from our listeners! Tweet at us @throughlineNPR, send us an email, or leave us a voicemail at (872) 588-8805.